“White Wolves” by Bravestation. 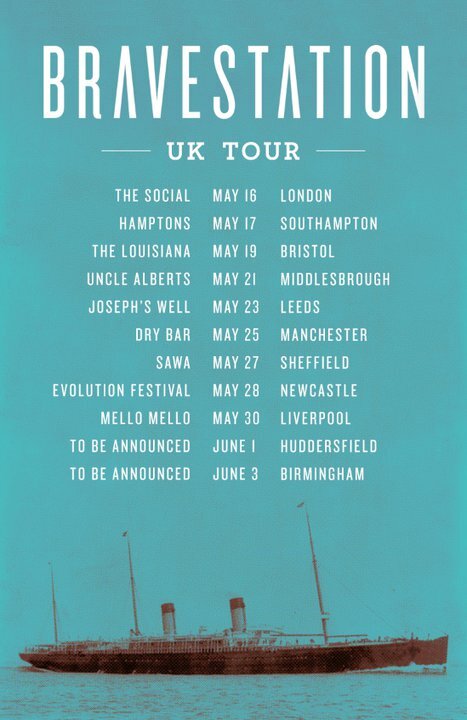 UK readers, be sure to check out this Toronto band on tour when they hit your side of the pond next month. Get familiar with the band via their free EP at bandcamp.